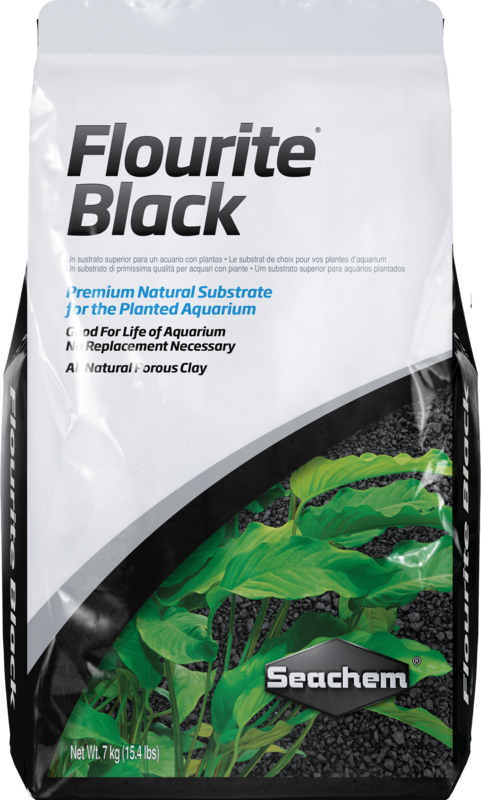 When adding water to aquarium, fill slowly to avoid disturbing Flourite® Black substrate bed. Place a bowl in the aquarium and add water directly to the bowl, allowing water to overflow softly on to the gravel bed. Initial cloudiness is normal. To remove cloudiness, use mechanical filtration (such as filter floss). Use Clarity™ to accelerate clearing. Use the Project Calculator to determine the number bags needed for your project. Should I be incorporating any other products? 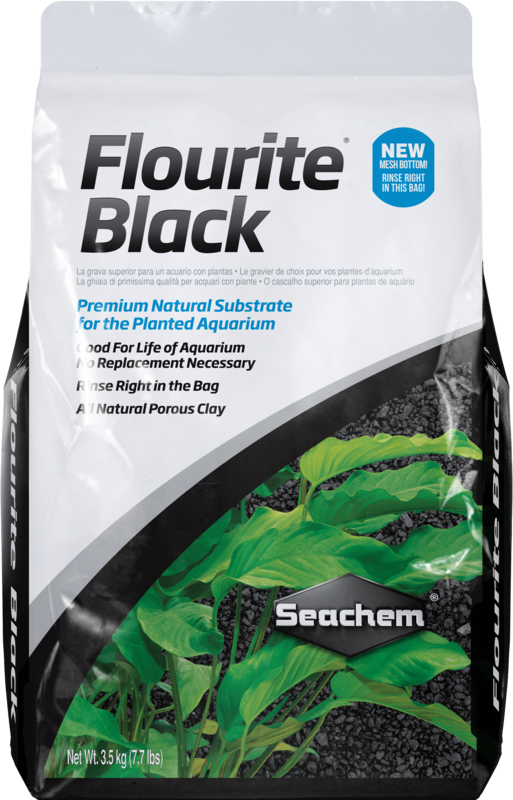 A: Depending on how dense the growth or how dense you wish it to be, the use of Flourish™,(foliar feeding), Flourish Tabs™ (root feeding) and Flourish Iron™ can be useful and helpful, but are not necessities. Will Flourite® substrates maintain their physical integrity as a gravel when it gets wet? 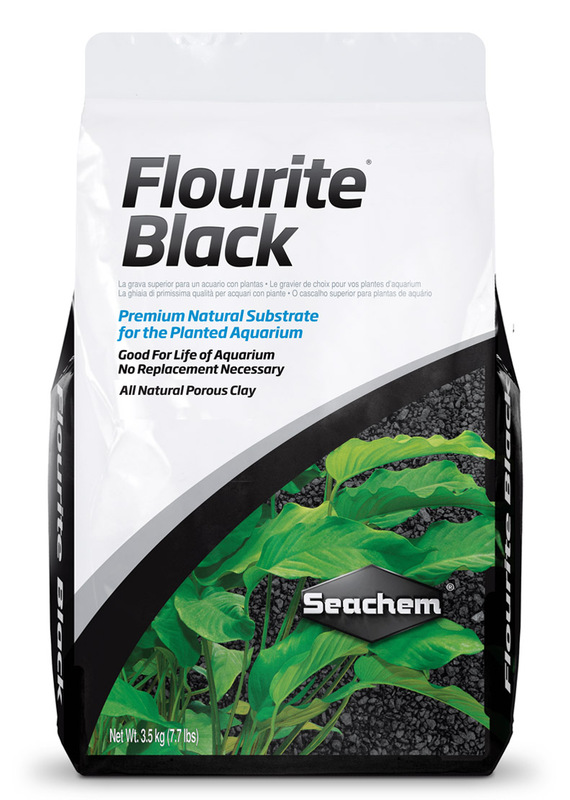 Will Flourite® substrates work with an under gravel filter? A: Flourite® substrates will work fine with an UGF. Flourite® substrates will not soften or decompose to an unsuitable state. In addition, Flourite® substrates have an attractive, natural appearance. As noted on the label, I have rinsed Flourite® to get rid of any dust. But after rinsing, I am still getting a dense cloud of sand in the residual water. Should I keep on washing it till the water turns clear, would that wash away any of its nutrients? A: It is possible to experience an excess of particles/dust from this product due to frictional action in packaging and shipping. Flourite® substrates are ores with a rich mineral composition and are not chemically coated. 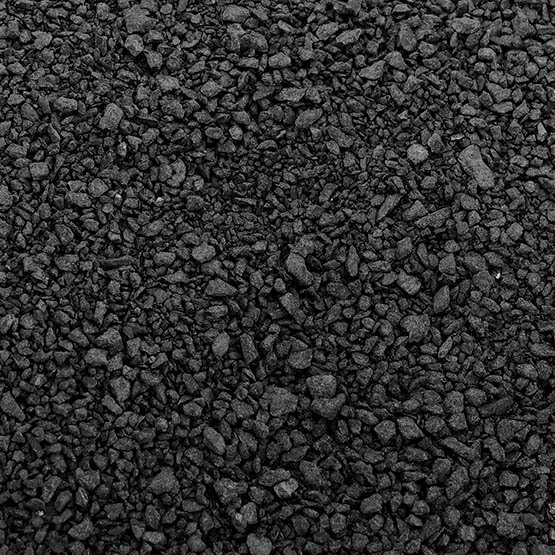 Even though some small particles washed away, the product is completely viable and will still offer the same benefit. A better way to add this to an established aquarium is to add small amounts at a time a half day to 24 hours apart making sure these small amounts are rinsed thoroughly. You can also use a water clarifier like our Clarity to clump any small free floating particles together making it easier for your mechanical filter to catch. Your cartridges/floss will tend to clog from all the particles being trapped and will need rinsing or replacing regularly.